The wall began to ripple. She felt a jolt, like a low voltage electric current pass through her body then it was over. She shook her head. It was, Shaina decided, time to begin her adventure. She grabbed the handle and pulled hard on the heavy, wooden door. It opened with a groan. Outside, it was overcast. But, it didn’t smell all that bad after all. This is how Shaina Brewer arrives at what she thinks is her destination, and is one of the stories in Traveler’s HOT L. The remaining seven stories are accounts of time travel by means of one of Earth’s two Harmonic Overlapping Time Locations. The stories reveal a unique use of the HOT L by a former mental patient, a pair of counterfeiters, a detective, and four other individuals. As the travelers move through time, readers follow them as they try to repair the damage to the time fabric, attempt to use time as the ultimate hiding place, choose the “other fork in the road,” and right wrongs. What happens to ex Army sniper, Roselyn Reynolds, while she plays the video game “Battle for a Far Planet” will leave you in doubt about the wisdom of immersing yourself in an electronic fantasy world. She is just one of eight characters who journey across time in adventures that will forever change them. "The HOT L's walls can't talk, but they do ripple when you're close enough. 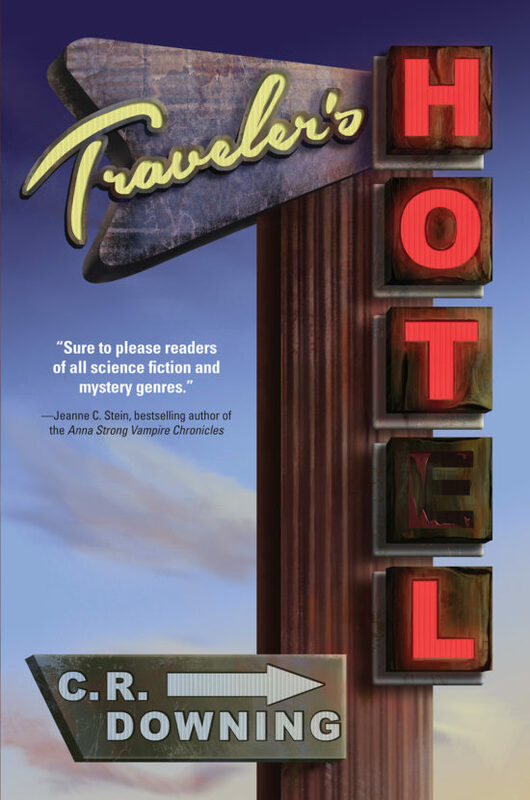 You won't be the least bit disappointed if you check in to Traveler's HOT L. Settle in for a series of stories that will engage your mind and your heart. Worth the ride and the read!" Chuck Downing is an author of a series of abstracts/commentary on articles of scientific interest for AccessExcellence.org. He has been writing stories since the early 1980s and won a “Teachers as Writers” competition and a short-story writing contest through Writer’s Digest. Both his masters thesis and his doctoral dissertation were finalists for “Outstanding Submission” in their respective years. He is author/editor of Making Connections, a four-textbook series of integrating science concepts from various disciplines around common themes; coauthor of an alternative laboratory manual for Advanced Placement Biology for People’s Education; designer/developer of six educational laboratory exercises for Science Kit and Ward’s Biological Companies; and designer/developer of biotechnology laboratory kits for Stratagene Cloning Systems. Chuck has a BS in Biology and an M.A. and Ph.D. in Science Education. He taught high school and university science courses for forty years. 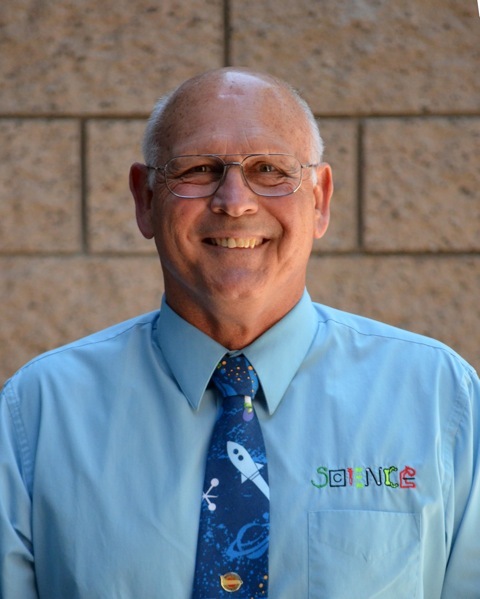 Over that span he was San Diego County Teacher of the Year, Christa McAuliffe Fellow, Fellow of the American Society of Molecular Biology and Biochemistry, and Presidential Awardee for Excellence in Science Teaching.